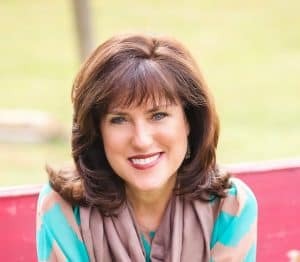 Today’s devotion is written by my friend, Sharon Jaynes. I was so enamored with her new book, Enough, that I hopped on the opportunity to share her beautiful words with you. I’ve spent far too much wasted time not feeling good enough and my prayer is that someone else will see God’s value in themselves through Sharon’s message. Enjoy! 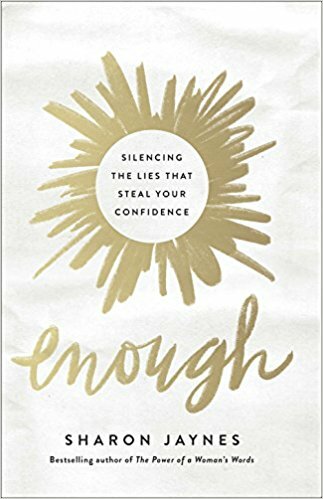 Once we let go of the lies that we are not enough and take hold of the truth that we are more than enough because of Jesus’s presence and power in us, then we will be set free from paralyzing insecurity and be on our way to experiencing courageous confidence to do everything He calls us to do. It’s time to get out of the caboose and sit up front with the Chief Engineer. 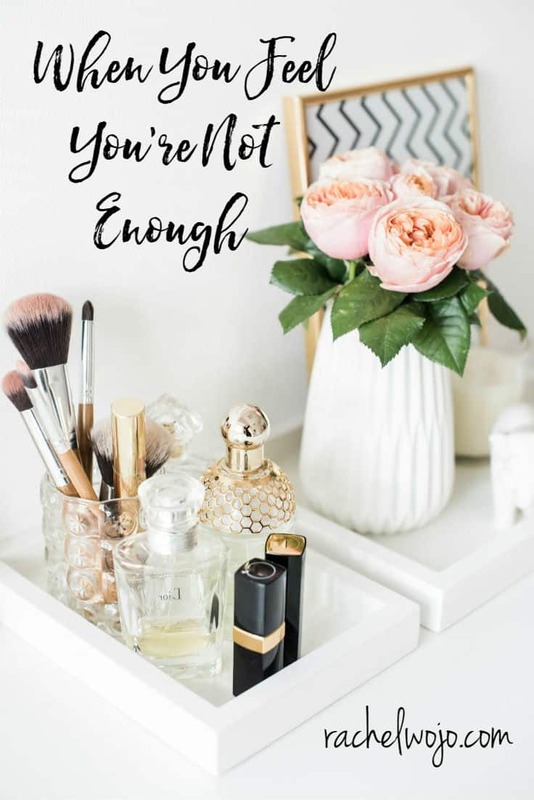 Do the voices in your head say you’re not good enough, smart enough, pretty enough…or just not enough, period? It’s time to stop listening to lies that sabotage your confidence and embrace the truth of who God says you are. Bio: Sharon Jaynes is an international speaker and best-selling author of 21 books. For those who know her best, she is a simple southern girl who loves sweet tea, warm beaches, and helping women live fully and free as a child of God and co-heir with Christ.